When we left the café parking area the sky was a bit overcast but the late afternoon was delightfully busy with birds, bees and squirrels. 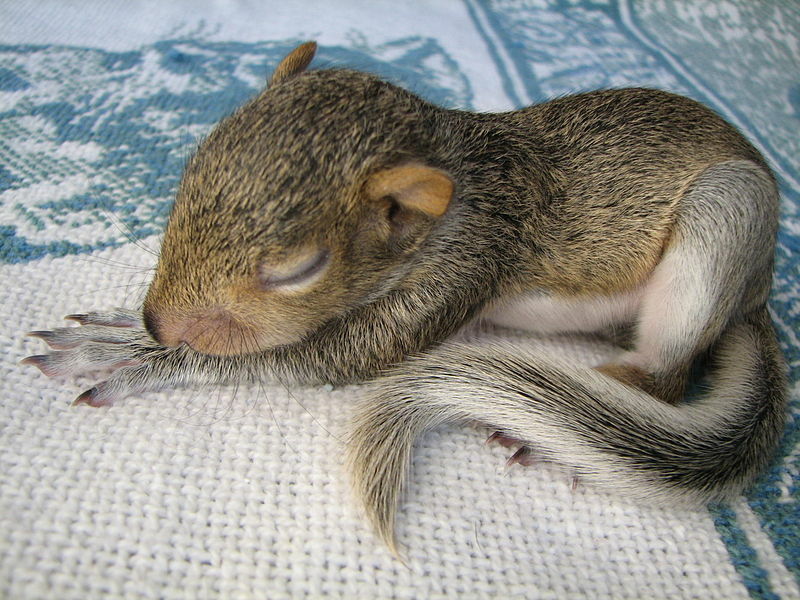 It’s baby-season here for squirrels. Well, I guess maybe some of them are in their teens now. My friend was about to turn the car right onto Whipple Avenue, a main drag leading to a freeway. She stopped first to check for through traffic. Less than a half-block up the cars were at a standstill. Why? Finally we glimpsed a tiny squirrel huddled in the middle of the street. Some people left their cars. A quiet crowd gathered but no one beeped a horn. No one shouted. No one cursed in anger. Remarkable! Such uncharacteristic behavior, especially for commute time.